OLED lights are the future of clean, portable and natural lighting. As a leader in innovation, ALKILU is at the forefront of the OLED movement and working hard to make highly functional and affordable OLED lights a part of every home. Our products represent the next great evolution in lighting and eco-friendly technology. Simply put: our lights are unlike anything else on the market. That is a question we love to answer. Our founding team, with 50+ combined years of technology experience and nearly a decade of OLED industry research and development, created ALKILU - with the goal of making OLED technology readily available to consumers. Our lights are powered by organic light-emitting diodes (OLED) that rely on natural compounds and an electrical current to create a bright, ambient light that comes closer to re-creating natural sunlight than ever thought possible. ALKILU lights are super thin, flexible, transparent and highly portable. They are the perfect accessory for an active lifestyle and because they are created using sustainable technology and eco-friendly components, you can feel good about your investment. Perhaps best of all, each light comes with a long-lasting rechargeable battery for reliable performance. TripLit is where is it all started. This versatile, multi-purpose light offers the best in portable, reliable and convenient OLED lighting. The unique design not only resembles the number 3, but also allows you to choose from three different positions so that you can direct the light exactly where it needs to go. It is perfect for camping, emergencies and virtually any task. The TripLit is small enough to be thrown in your backpack and rugged enough to withstand outdoor use. Learn more about this cutting-edge product that is single-handedly revolutionizing the lighting market. 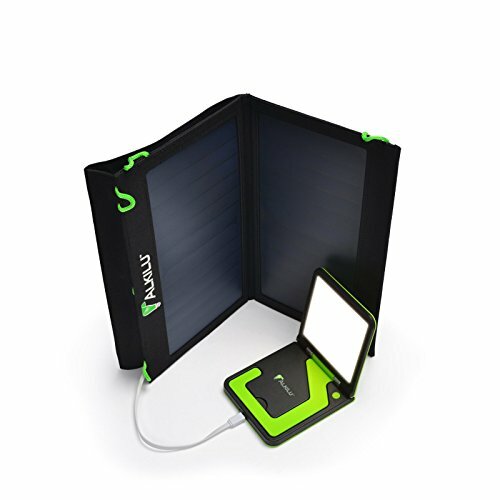 Purchase the TripLit and our High-Efficiency 14W Solar Charger for maximum convenience and savings. 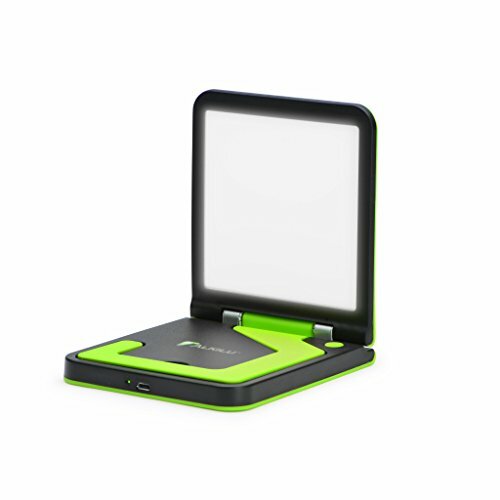 Our powerful solar charger means that you don’t need electricity to charge your TripLit. Buy both these items together and enjoy significant savings and an even more versatile lighting tool.